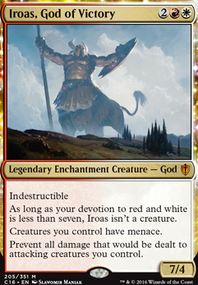 While I'd love this combo to come alive, I feel like Boros lacks protection and speed. 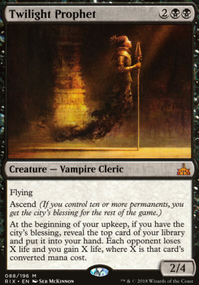 Things like Swiftblade Vindicator are great but the big downside is that they die to any removal. 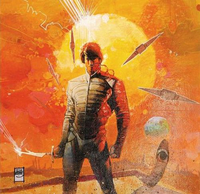 While Tajic, Legion's Edge can fix that problem, it becomes more of a question of speed. If you are running this deck as a physical copy, please share how you do! 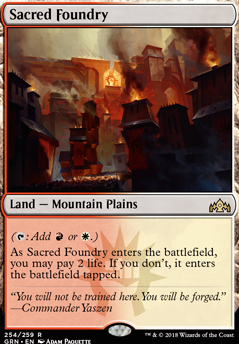 Otherwise if on Arena or MTGO then I would swap out Evolving Wilds for Sacred Foundry (if you are not restricted by budget). 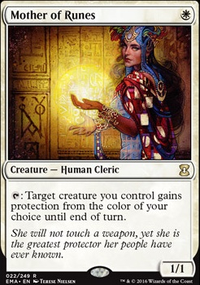 This is an interesting and legitamate interaction - you can cast Angel's Grace first or something like Phyrexian Unlife , then cast Pain's Reward , bidding a million life. Obviously, opponents cannot match you, so if you resolve Children of Korlis or similar effects, you will get back all the life you have lost, which is a million in this case. What could be confusing is the bidding life vs paying life - for example, you cannot have Sacred Foundry come into play untapped if you are at one life. You can, however, bid life you do not have. 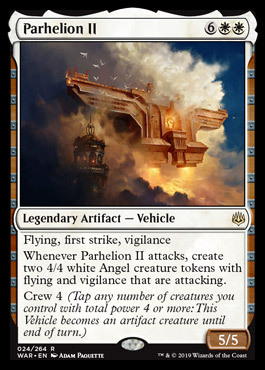 Anyone else just notice that Sacred Foundry 's art was Parhelion II being constructed? 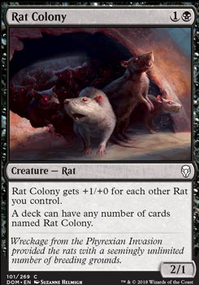 Even it's flavor text makes more sense now. I just assumed it was a giant anvil, not some battlecruiser. 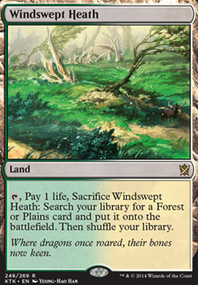 Also, its a pretty nifty card too.